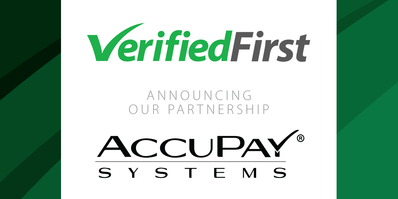 Verified First, the premier background and drug screening company in North America, announces a partnership with AccuPay Systems, an organization offering an array of outsourced human resource and business solutions for organizations of all sizes. This partnership will make powerful background screening tools available to clients that rely on AccuPay Systems for effective payroll and HR solutions. 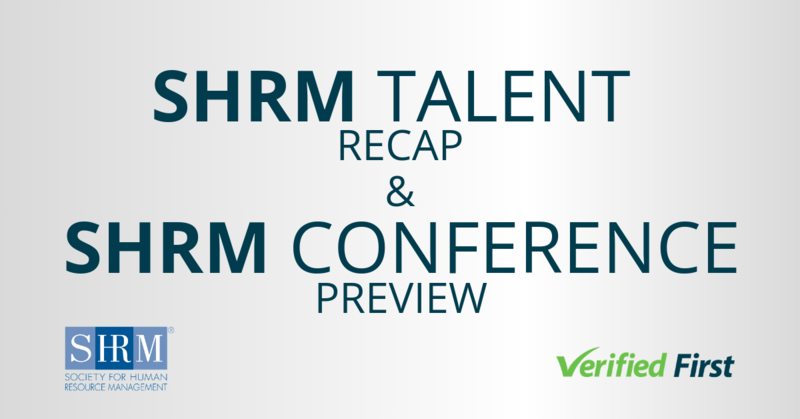 To streamline HR functions, Verified First can be integrated with any cloud-based Human Resources Information System (HRIS) including payroll platforms. This integration can be completed within minutes at no cost to the user. 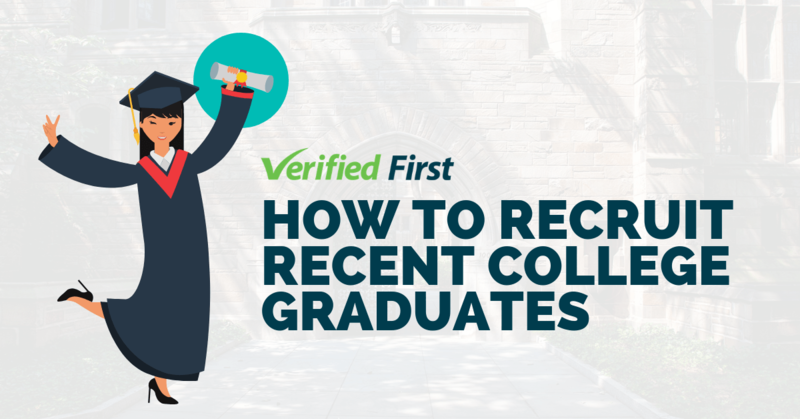 Once complete, Verified First’s integration tools allow users to request a variety of background screenings on prospective employees. The system is intuitive and designed to assist users in complying with FCRA and EEOC laws that govern background screening. 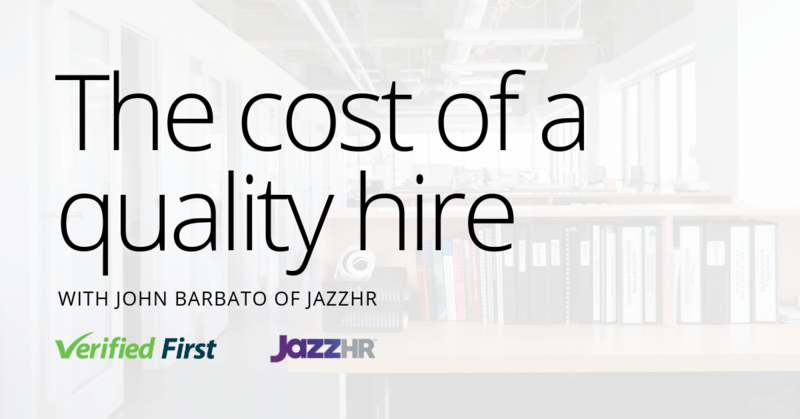 These features, part of Verified First’s patent-pending technology, along with their industry-leading turnaround times, significantly improves time-to-hire. These features are a valuable addition for AccuPay as they provide top-notch payroll solutions for organizations ranging in size from 10 to 30,000 employees. AccuPay provides a comprehensive suite of payroll processing and human resource solutions, including: small business payroll, payroll for accountants, integrated time and attendance, benefits enrollment, workers compensation, and tax filing. 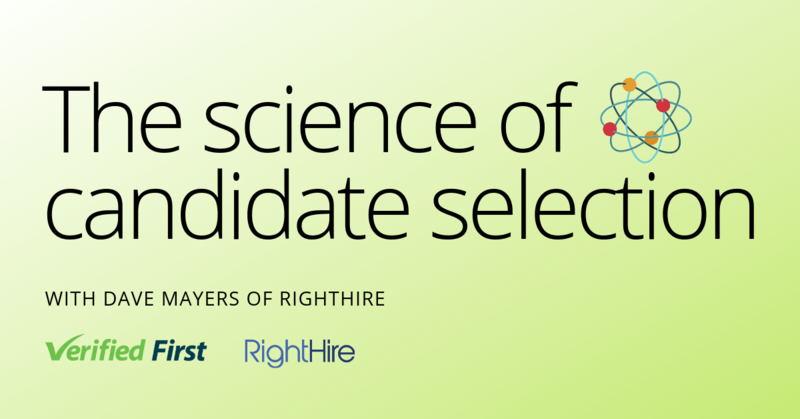 Streamlined background checks improve the human resources experience for both the candidate and the HR professional, making a partnership between AccuPay and Verified First advantageous.